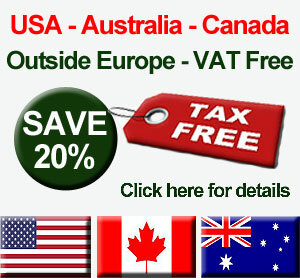 From the stunning Bresezoni range, the T232MG freestanding gas assisted pedestal is a jewel in the crown. Manufactured from anodized aluminium, the T232MG will add style and class to any installation and is suitable for all of our ranges of Nautic Star teak tables. 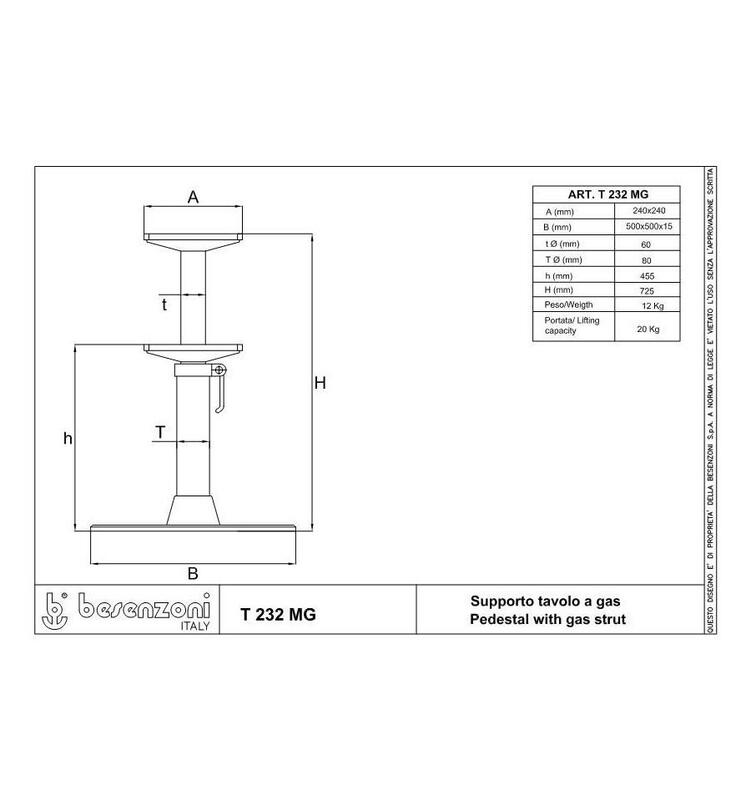 From the stunning Bresezoni range, the T232MG freestanding gas assisted pedestal is a jewel in the crown. 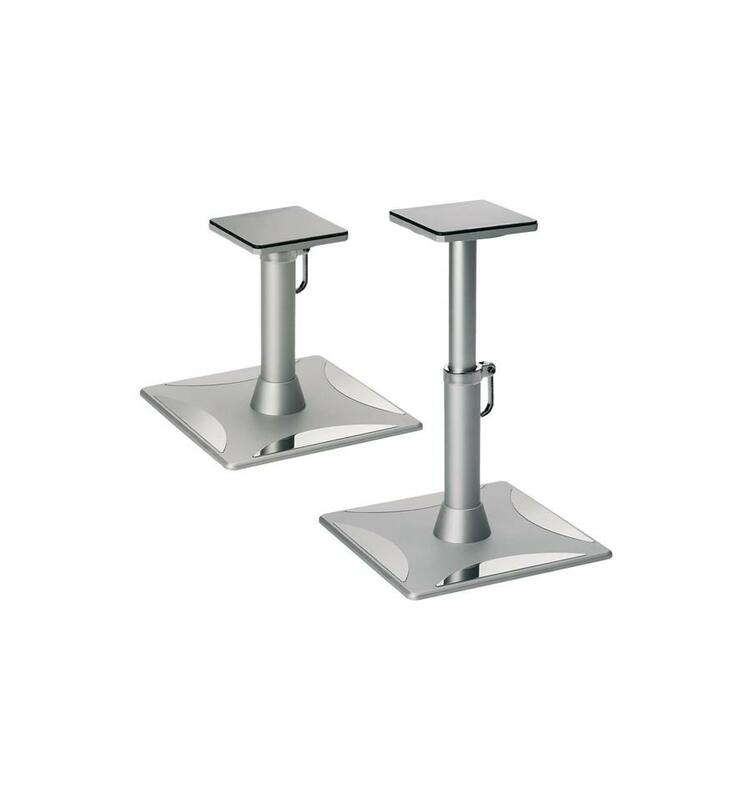 Manufactured from anodized aluminium with polished stainless steel inserts., the T232MG will add sytle and class to any installation and is suitable for all of our ranges of Nautic Star teak tables. 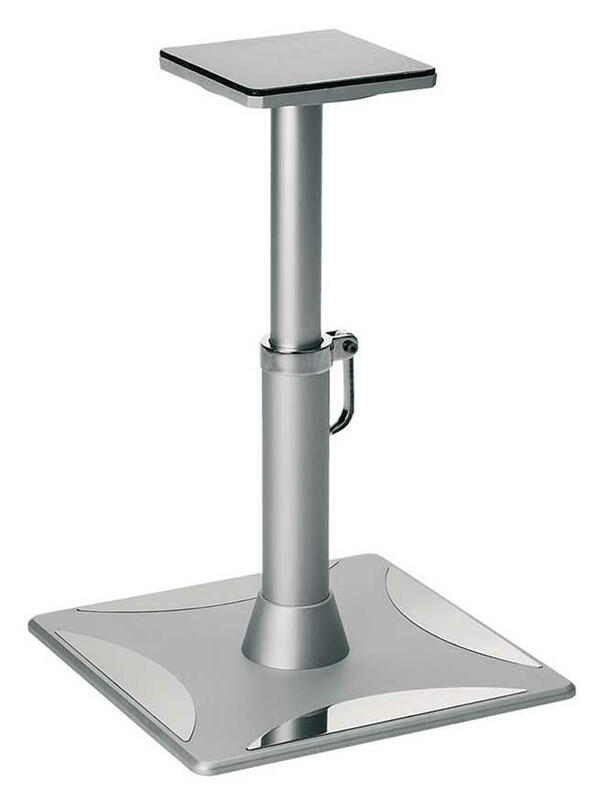 With an impressive height range of between 455mm and 725mm (18" & 28.5") and a top plate measuring 240mm (9.44") square the pedestal effortlessly lifts your table between coffee table and dinner table height. Please note that this pedestal has a lead time of five weeks.